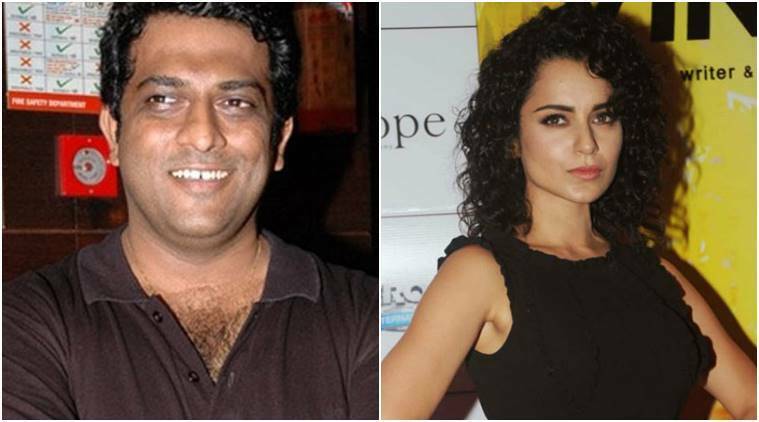 Why Anurag Basu lauded Kangana Ranaut? Sources from Bollywood industry have added that Kangana Ranaut made her Bollywood debut in Anurag Basu’s film Gangster which came out in 2006 and ever since there has been no looking back for her. In all these years, Kangana has truly managed to make herself a big name Bollywood. He further added, “He had seen a spark in her but had no idea that she will become such a huge star. We were working on her diction, looks and various things to prepare her and build the character and with every single character that she plays, she has mastered the art of character building and he looks at her growth as an artiste and feels proud”.